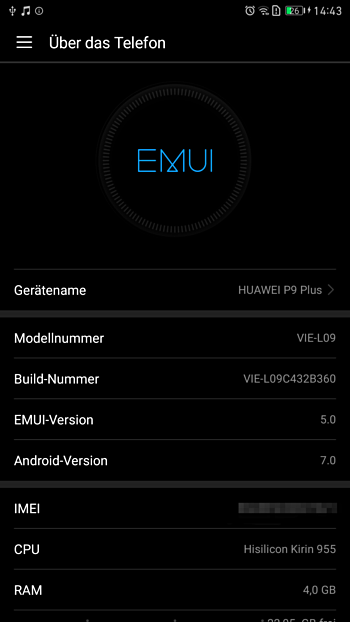 Huawei is now rolling out Nougat update VIE-L09C432B360 for Huawei P9 Plus in Europe. The update size is around 2.4GB. Also, the update includes Android January security patches. There is no official changelog, but we can new features that come with this OS update, such as multi-window mode, bundled notifications, and other features. The new Officially Android 7.0 Nougat update VIE-L09C432B360 for Huawei P9 Plus will gradually roll out for everyone. It might take a few days for it to reach your specific device.